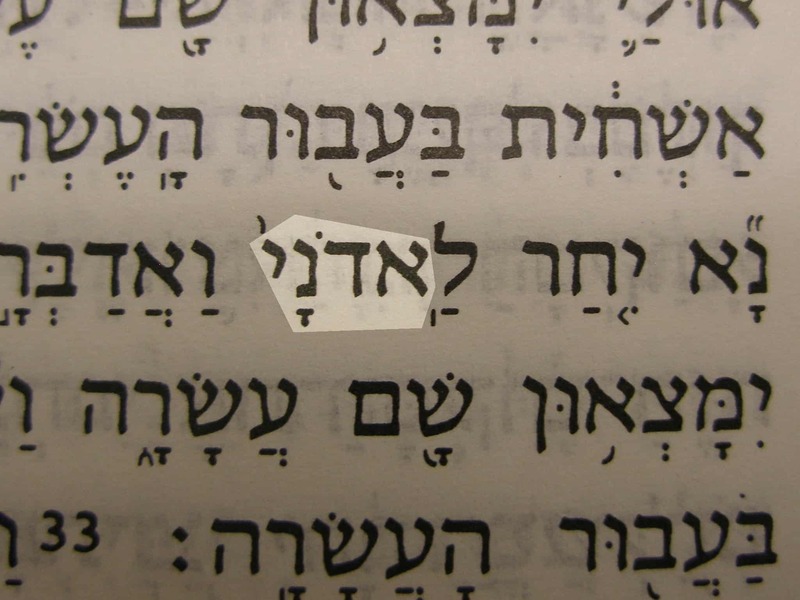 The title “Lord” is part of many compound names of God and Jesus (Yeshua‘). 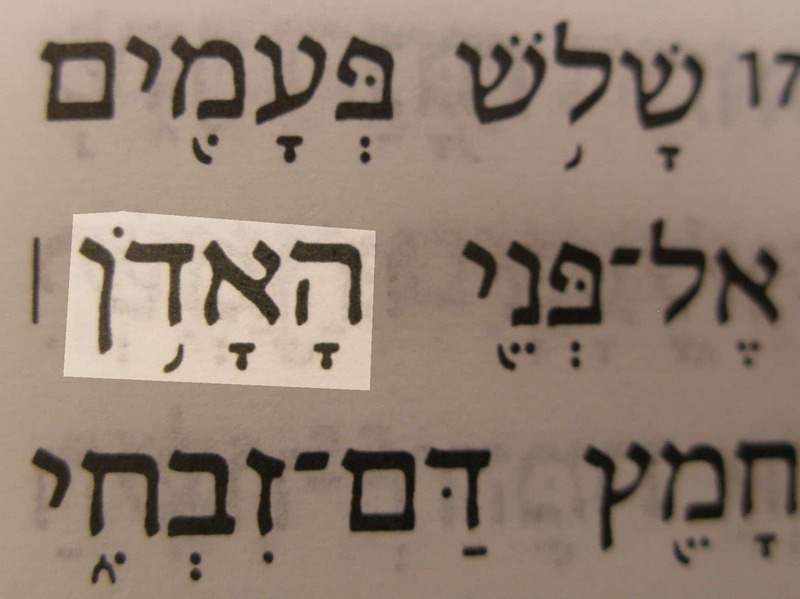 The personal Hebrew name of God, Yahweh (or Jehovah), is translated LORD (all capitals). 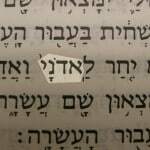 In the Old Testament, Yahweh is the basic stem for most of the compound names for God that include the title “LORD.” The Hebrew words ’Adonai and ’Adon are part of a few compound names of God. 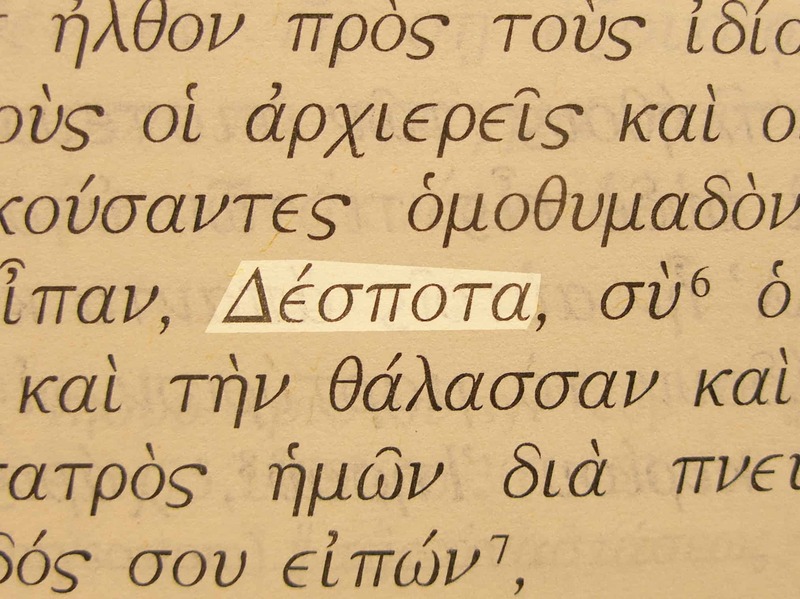 The Greek word kyrios also forms many titles that include the word Lord. 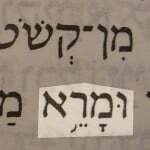 Adonai (Lord) in the Hebrew text of Genesis 18:32. 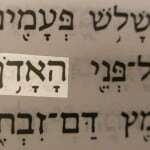 The word Lord in Aramaic (Mare) in Daniel 2:47. 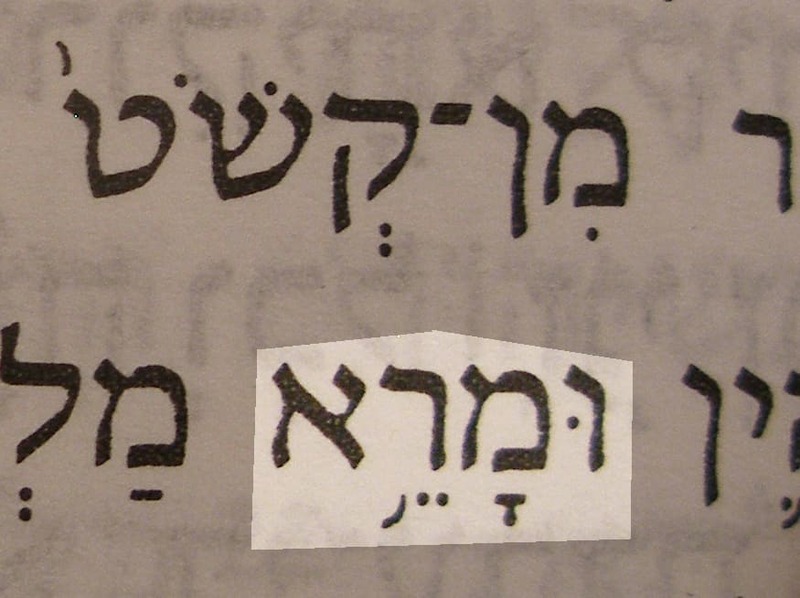 The Aramaic word mare’ forms part of some compound names of the Lord as it does in this verse. 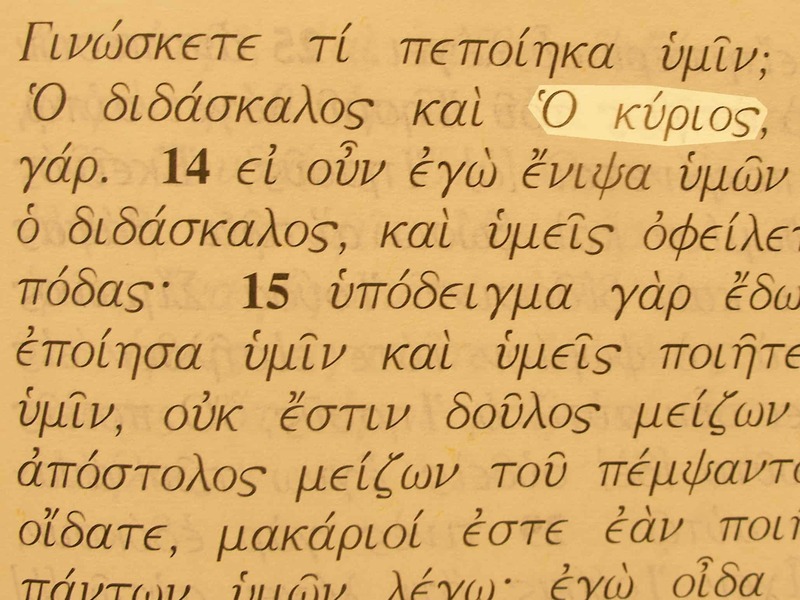 In the Greek Old Testament Adonai, Adon, and Mare were usually translated as kyrios, sixty times the translators chose despotēs, which emphasizes God’s omnipotence. 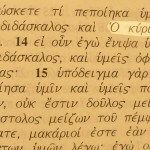 In the New Testament kyrios is the most common word for Lord (it can also mean “Sir” or “Master”). Bible references: Matt. 15:25; Mark 7:28; John 13:13 and about five hundred times. Simeon’s words when he saw the baby Jesus (Yeshua‘) are typical of the three verses. They all address God the Father as Lord. One Bible version calls Him Sovereign Lord in these verses (NIV). The word despotēs has the connotation of ownership. Lordship has become soft and elastic in the warmth and comfort of many of our churches. Yet when we truly make Jesus Lord over our lives, it results in great blessings. But as lordship becomes flexible and flimsy, the blessings vanish. True lordship is clear and solid. Perhaps you’ve heard the saying, “Jesus is either Lord of all, or He’s not Lord at all.” So what does the lordship of Jesus mean? Jesus warned about possible misunderstandings of lordship—the kind that use polite language and bold initiative, but fail to pay attention to the master’s will. Strong words! They probably don’t get highlighted in our Bibles very often! Jesus pointed to the essence of lordship: pay attention to the Father’s will and do what He says. The Bible tells us the will of God. 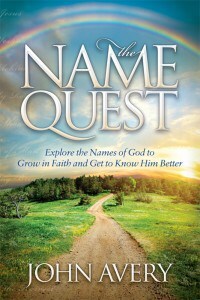 Often He provides specific guidance for our individual lives, ministries, or churches. That additional guidance is always consistent with Scripture. Making Jesus Lord involves reading the Bible and, to whatever extent we are inexperienced, allowing others to train us to understand the meaning and application. We rightly admire initiative and good intentions. But when God’s will is ignored, well-intentioned initiative still amounts to lawlessness. Supernatural gifts are a huge blessing and change many lives. Surely abundant good fruit is what matters! But Jesus said that some people will exercise prophetic and miraculous power while failing to do God’s will. Using Jesus’ name as though it is a stamp of heavenly approval doesn’t help. To speak and act in the name of Jesus means much more than adding a tagline to our prayers and newsletters. To do anything in the name of Jesus means to be consistent with all the character and will of God that are implied by that little word “name.” Making Jesus lord of some compartments of our lives while excluding Him from others is a mockery of lordship. Don’t think that God will reward us just because we put a nice shine on our lives and ministries, He wants to be the absolute Lord. Jesus said that instead of entering the kingdom, such people would be turned away. Following Jesus is an all-or-nothing commitment. Thankfully, the Lord is just and loving. He understands our failings and is ready to forgive us. But let’s take Him seriously. Lordship might sound restrictive but following our Savior is true freedom. This post appears on www.BibleMaturity.com as a devotional. Visit that site for a variety of topical devotionals.